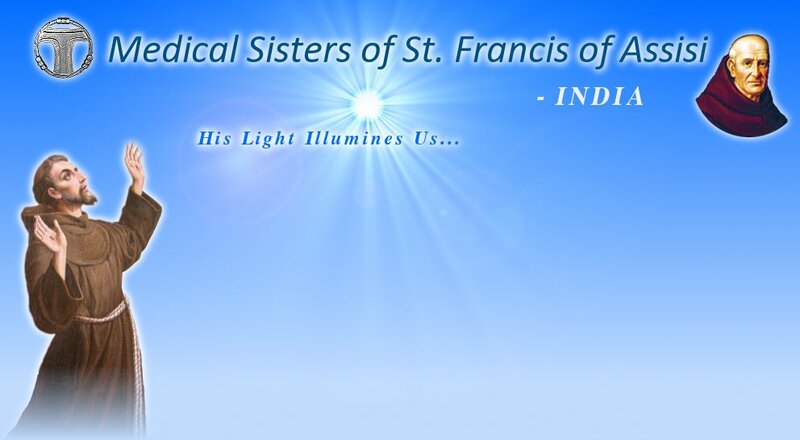 We deeply cherish our charism, the healing presence of Christ, our Father Founder passed on to us. Remaining true to this legacy we bring Christ’s healing presence in Germany, Poland, the United States of America, Japan, India, Haiti, Africa, Korea, Czech Republic, and in Kazakhstan. 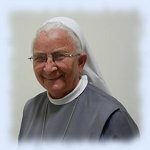 The history of the Congregation in India is traced to the arrival of the first German missionary, Sr. M. Vulmara Hannöver on January 06, 1973 in the diocese of Raipur. 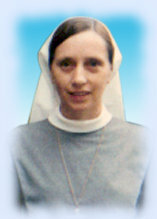 Subsequently Sr. M. Gerburg Aufderheide joined Sister Vulmara, a year later on January 26, 1974. 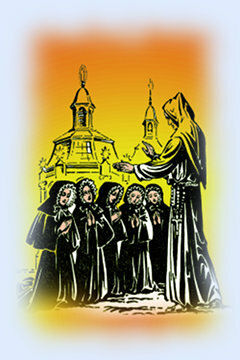 In 1980 the regular formation for native sisters was begun. The Indian province now has twelve establishments covering six states of India in the dioceses of Raipur, Jabalpur, Ranchi, Hazaribag, Nagpur, Lucknow, Trivandrum and Thamarassery. In addition, we collaborate with several other diocesan and religious institutions. Sisters from our province mission in the United States, Haiti and in Tanzania.